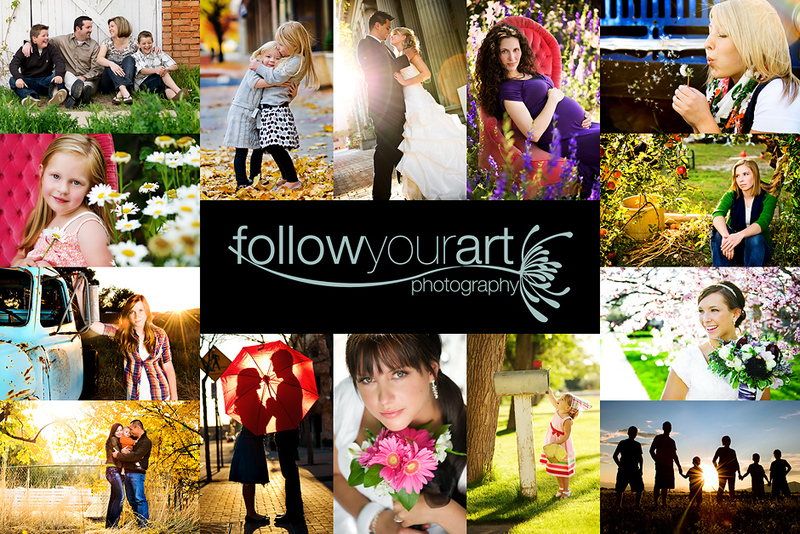 Follow Your Art Photography, Utah Baby, Child, Senior, Family Photography, photographer: Lookie, Lookie, Lookie!!!!!!! What followed me home today! 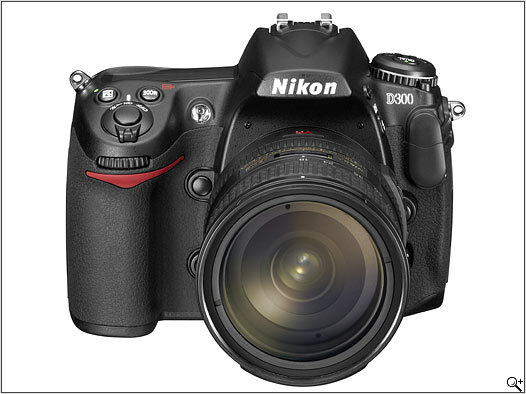 The D300!!! I am soooo excited to say the least! I can't wait to see what it can do! I have 3 sessions in the next 4 days, I'll have to give it a run. Gotta go and give it a try before tonight! Hey... been "stalking" you (your work, I guess) for a while... am always so impressed... just had to ask what you think of this - been looking into it. What did you shoot with before? Jennifer. I shot with the D80 before. And I loved the camera, I got some very nice shots with it. I was just ready for more of a professional grade camera.